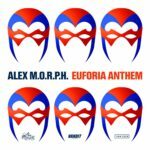 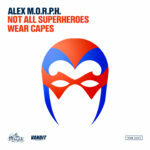 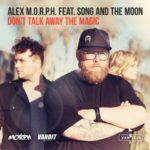 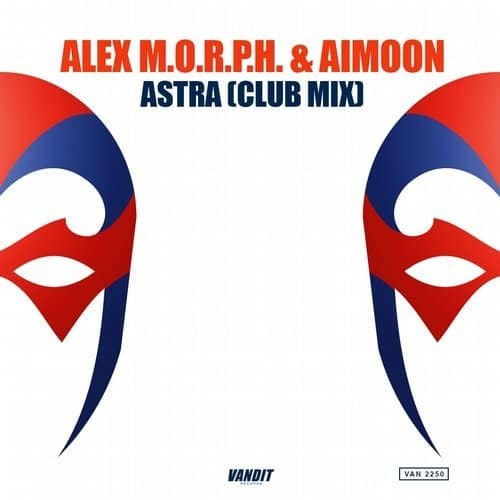 This anthem is taken from Alex M.O.R.P.H.’s no.1 album “Not All Superheroes Wear Capes”, on which it appears in a laidback, groovey, breakbeat version. The now released Club Mix unfolds it’s dancefloor magic with a straight-to-the-floor 140 BPM revamp! 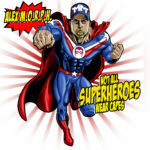 Tagged Aimoon, Alex M.O.R.P.H., Not All Superheroes Wear Capes, Vandit Records.